Keep your digital memories alive in full HD resolution with incredible image clarity and rich and vibrant colors. 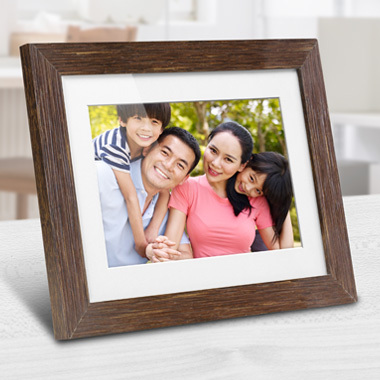 Our functional and stylish frames makes a great addition to any room of your house. 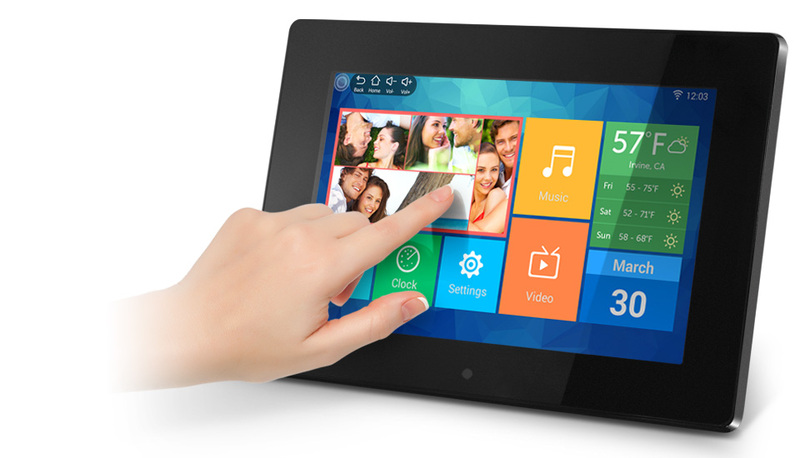 Every Aluratek frame features the best high definition LCD or touchscreen IPS LCD screens for clearer and vivid pictures and videos. Your media will be beautifully displayed in landscape or portrait mode. 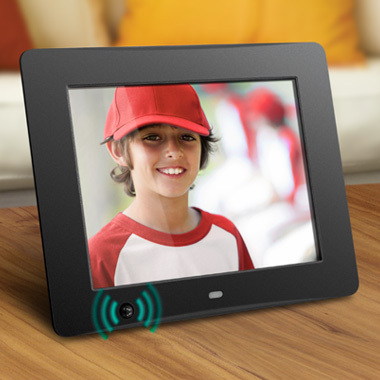 In addition to photos, enjoy videos and music play through the frame's integrated stereo speakers. 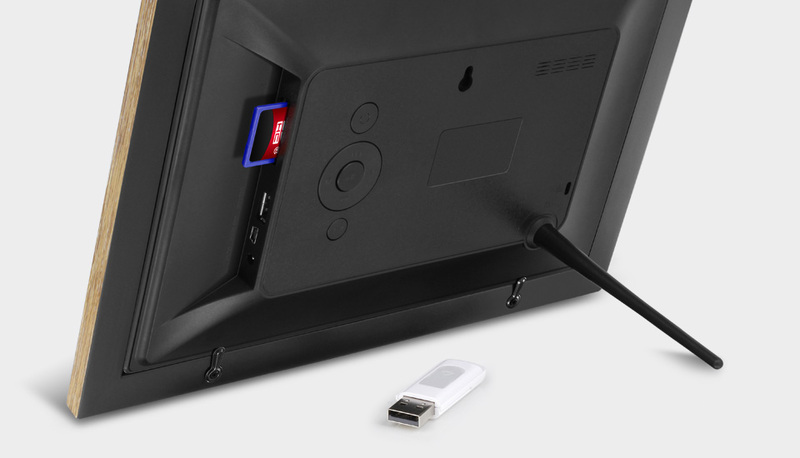 Simply connect a USB flash drive or insert an SD card into the photo frame to access your media content. 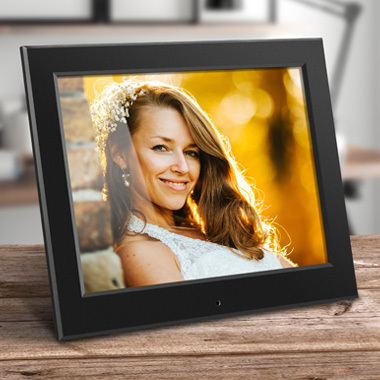 Transfer and store files from your personal computer to the frame's built-in memory. Enhance your message to your customers. 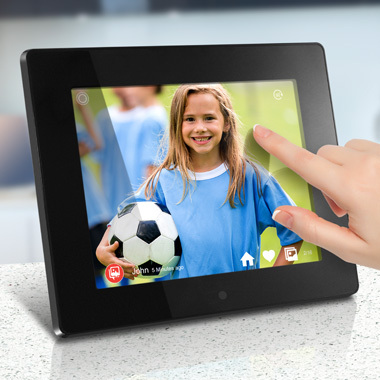 Showcase videos of your product or service in action or play a greeting message, tutorial or educational video. 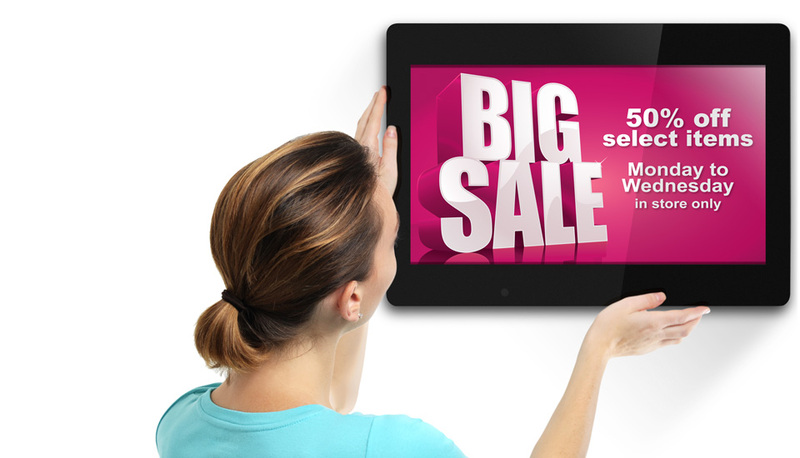 Use pictures in slideshow mode to tell a story, display business hours, sale items, specials and menu boards, etc. The possibilities are endless! 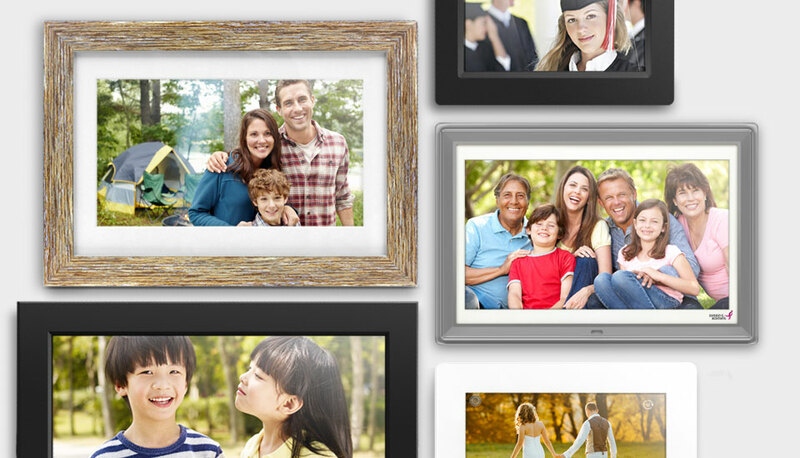 Our WiFi Frames provide great way to share photos to your loved ones. Connect the frame to any WiFi network and sync to your Facebook or Twitter accounts. 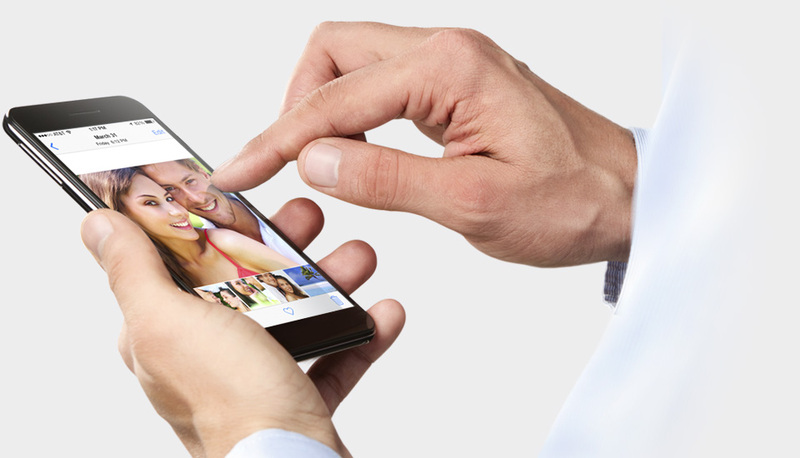 Any image you post with your smartphone or tablet will transfer directly to the frame!